September 13 is the day guys. The day of the Catalina Wine Mixer. Oh you don’t know what that is? Oh, it’s only the the biggest helicopter leasing event in the Western hemisphere since 1997. 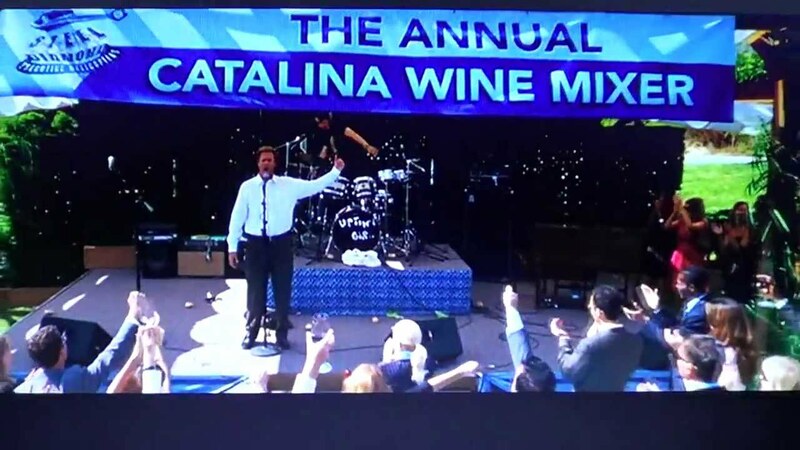 Thanks to the wonderful movie, Step Brothers, The Catalina Wine Mixer is now a real thing and the first ever actual event is happening Sunday, Sept. 13 hosted by the Descanso Beach Club on Catalina Island. Tickets are $35 a person, but you get to take home a complimentary souvenir wine glass. Fast Company reports that the entertainment will include live music from comedy group, the Dan Band, in lieu of a preeminent 1980s Billy Joel cover band led by Horatio Sans. Anything could happen at the Catalina Wine Mixer.